As part of its youth exhibition series held traditionally since its foundation, Pera Museum will host selected works from the workshops of the 6th International Student Triennial in collaboration with Marmara University Faculty of Fine Arts between 6 August and 22 September 2013. 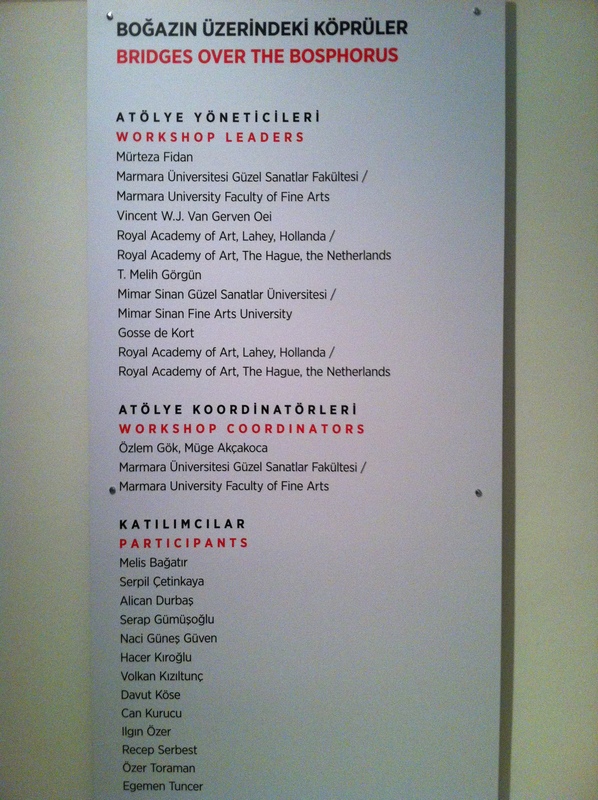 Held in June 2013 in Istanbul, the 6th International Student Triennial was organized to contribute to the communication between institutions of art and design education at graduate level. 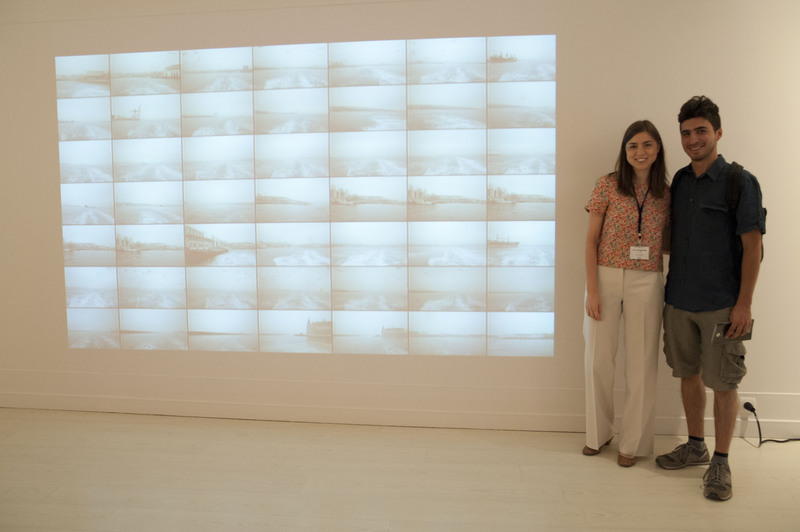 Exhibitions, symposia, workshops and short film screenings were held within the scope of the triennial that brought together art and design students from around the world as well as theoreticians and researchers from various disciplines. 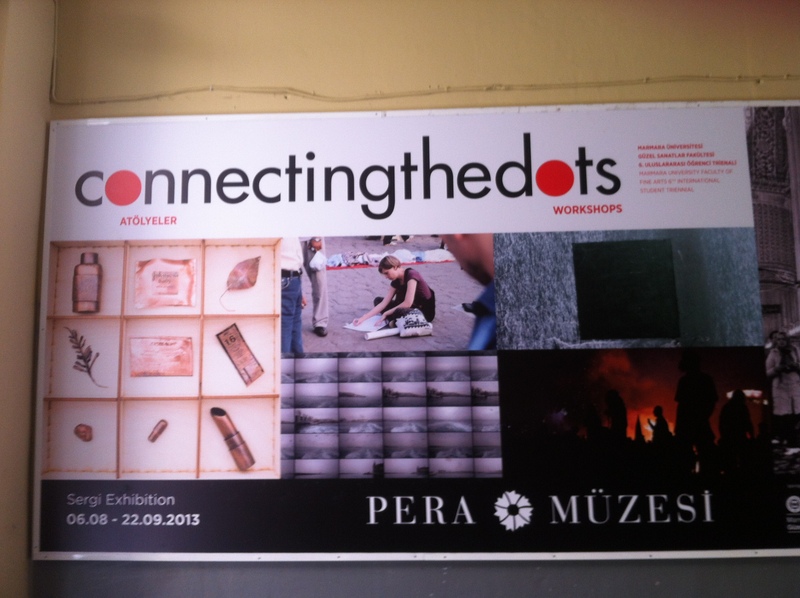 The exhibition titled Connecting the Dots features a selection of works from 13 out of 38 workshops.